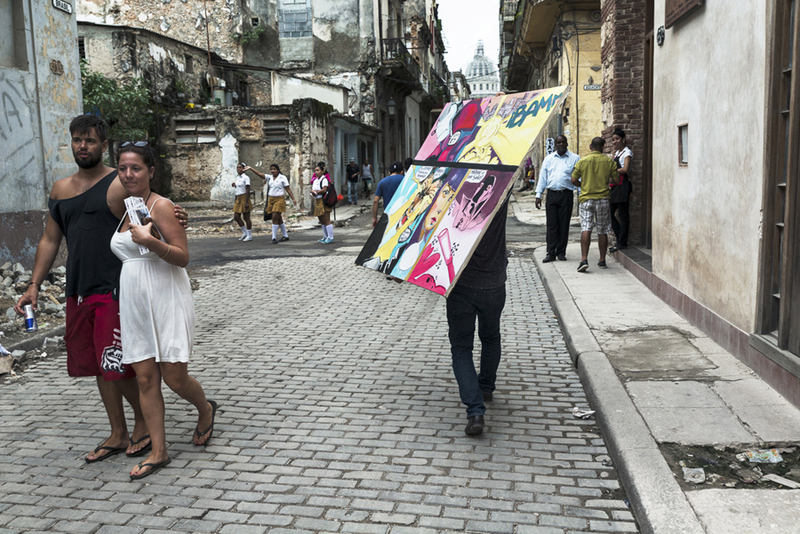 One of my photographs from Cuba is included in this year's ArtBridge Benefit Auction. Also available, are wonderful works by some very esteemed colleagues and friends, Manjari Sharma, Stephen Mallon, Richard Renaldi. Irina Rozovsky, Jennifer McClure, Richard Tuschman,and Phil Toledano!